A Protea-laden squad has been selected for the Hollywoodbets Dolphins’ first Momentum One Day Cup clash with the bizhub Highveld Lions at the Pietermaritzburg Oval on Saturday. The Durban side will welcome back David Miller, Andile Phehlukwayo and Imran Tahir for their opening 50 over showdown of the season. 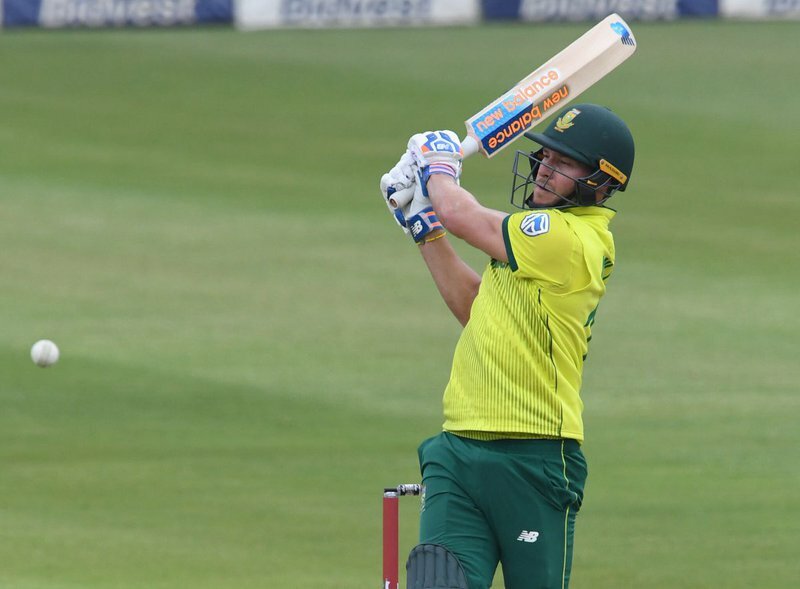 Along with the Proteas, the Dolphins have the likes of Morné van Wyk, Dane Vilas, Rob Frylinck and Mthokozisi Shezi to call on in the provincial capital this weekend. The Dolphins have just finished what was a tough 4-Day Franchise Series campaign where they finished fifth and will be hoping to start well in the limited overs version of the game, a version they are comfortable with. “I think that the 50 over format is one that suits our players,” captain Khaya Zondo said. “We always seem to take a bit more of a liking to white ball cricket naturally; but the basics of the game don’t change and you have to play good, disciplined cricket. A number of the players have been either with the Proteas or overseas so there are a few squad members who have linked up recently, however with these guys having played high quality cricket they will be in a good space going into the tournament. For Zondo the approach to this campaign is a mental one rather than trying to tweak aspects to the squad’s performance. “I think that we have to just look at our mind sets going into the competition. “It’s just a case of the guys reconnecting with each other and getting back into that Dolphins squad environment. If we are ready to play for each other and play well individually then I think we are on the right track,” the skipper added. The Dolphins will head into the competition with a fresh focus and another opportunity to give the fans a taste of success; coach Grant Morgan is looking forward to the fresh start. “It is a clean slate for us but I see it as an opportunity to win another trophy and not defend our title,” Morgan said. “We are really excited about this tournament because we probably go into it with our most experience side in a format that we enjoy a lot. “There are some incredible cricketers in our squad and we are looking forward to going hard for another trophy. The Lions will come to Pietermaritzburg with a lot of confidence following their impressive showing in the 4-Day competition that saw them win it on the final day; however Morgan believes that his squad will also be confident. “They have been doing really well but we don’t want to worry about them, we want to focus on our game and what we can control. “They are coming with a lot of momentum but they are going to have to come to our home ground and beat us. “If we can put all the pieces together this competition and the squad is happy we are going to be a seriously tough nut to crack,” a positive Morgan added. Vaughn van Jaarsveld, Sarel Erwee, Morné van Wyk, Senuran Muthusamy, Dane Vilas, Dave Miller, Khaya Zondo (c), Andile Phehlukwayo, Prenelan Subrayen, Keshav Maharaj, Rob Frylinck,Mthokozisi Shezi, Kerwin Mungroo, Imran Tahir, Marques Ackerman.